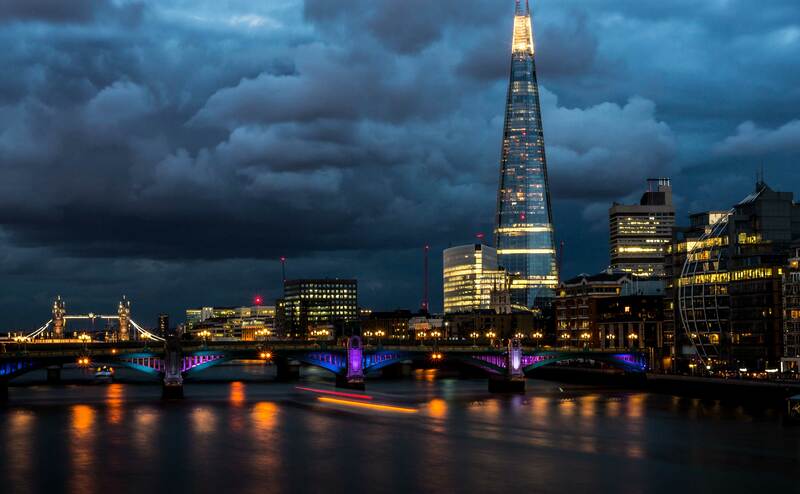 The Shard, which is formally known as The London Bridge Tower, was designed by Italian architect Renzo Piano, and was officially opened to the public in February 2013. Currently considered the tallest building in western Europe, the needle-point structure stands 309.6 meters above the new London Bridge Quarter in the South Bank district and contains office space, restaurants, residences and the five-star Shangri-la Hotel. From viewing decks situated on the 72nd floor - twice the height of any other viewing deck in London - you can enjoy stunning panoramas of up to 40 miles. The viewing decks are accessed by super-fast elevators, which travel approximately 6 meters per second. At the top, you can see where the structural pieces of the glass form the top of ‘The Shard’ and disappear into the sky. 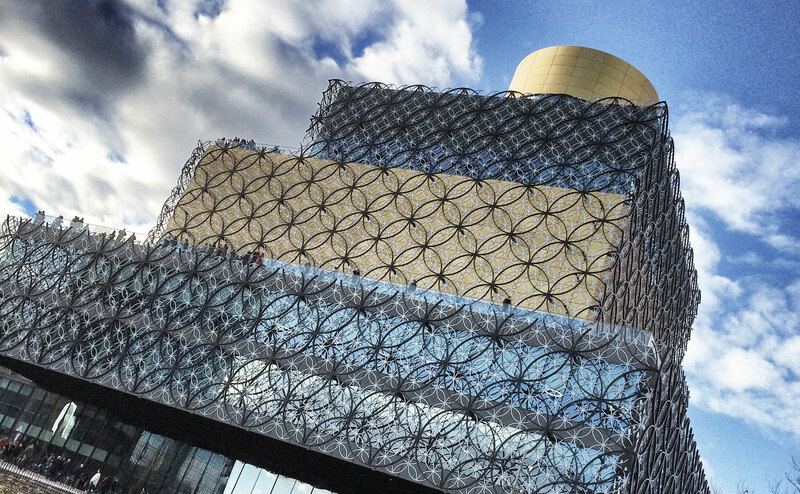 Designed by Dutch architects Mecanoo, the Library of Birmingham cost around £186m to build and was opened in 2013 as a key part of Birmingham's "big city" regeneration plan. The outer shell is covered in thousands of interlocking steel circles, which represent the the city’s industrial past and its heritage in jewellery making. Inside, the library comprises of performance spaces, rooftop terraces and a large glass-topped central book rotunda that rises right through the middle of the building. The golden rotunda at the top of the building is the Shakespeare Memorial Room, which was specially designed to house the original carved wood panels from the Memorial Room at the city's demolished Victorian Library. The Ev, as it is known locally, was originally housed in a 19th Century chapel, but it needed to expand to make room for an ever-growing events programme. The chapel was taken down brick-by-brick so that each one could be re-used in the new building. 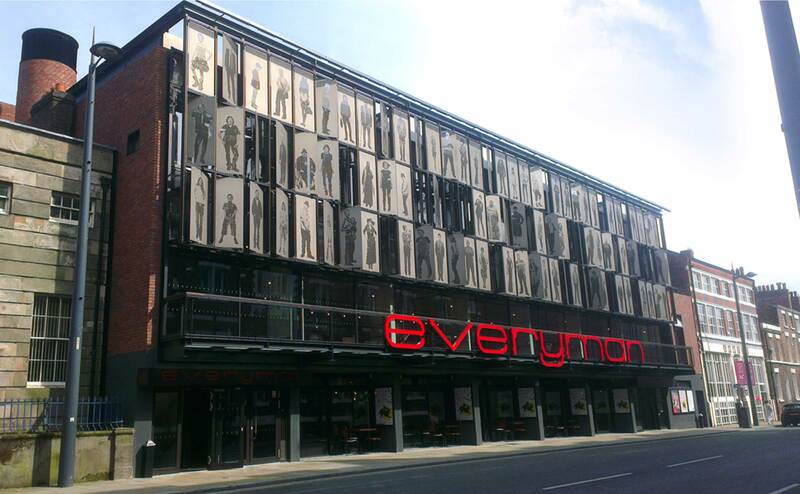 Haworth Tompkins, the architects behind a number of theatres, such as London's Royal Court Theatre and the temporary Almeida theatre at Kings Cross, spent nine years working with Everyman to create the £13,300,000 building. 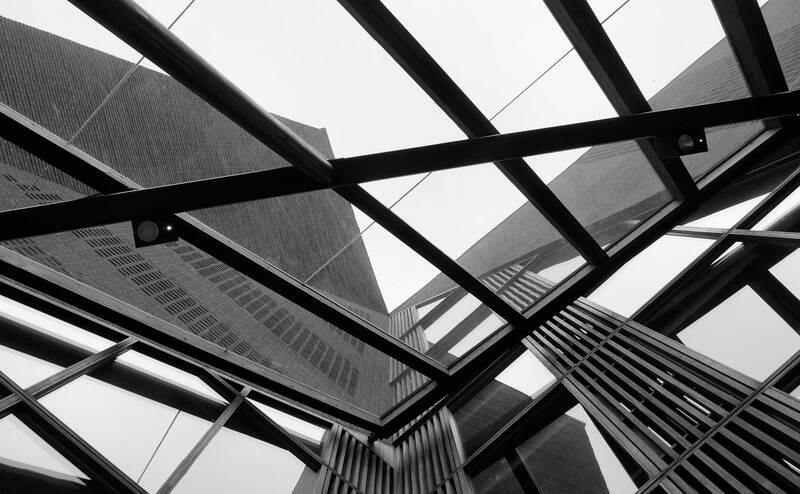 They wanted to create a building that encapsulated the strong identity of the city and its people. The result was a 400-seat theatre which mirrors the shape of the original, and has 105 punched aluminium panels featuring life-sized images of Liverpool residents. The London Aquatics Centre was a showpiece of the London 2012 Olympic Games, and is now a public swimming pool. The main attraction of the building is the wave-like roof, which was inspired by the smooth flow of moving water and was built to rest on the building without columns to give spectators an unrestricted view of the action. 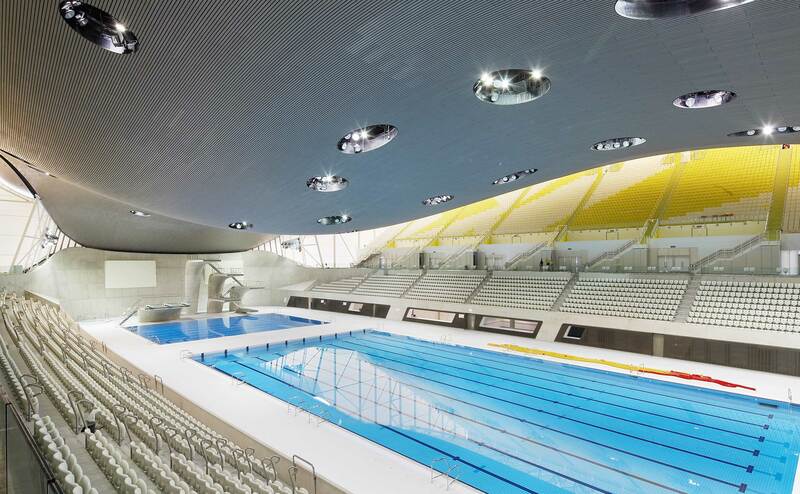 The Aquatics Centre accommodates two 50m Olympic-sized pools, a 25m diving pool with boards, a gym, cafe and a creche. The diving boards rise up to 10m from the ground in sculpted smooth concrete into the highest part of the ceiling, before curving down and up again above the swimming pool. The Saw Swee Hock Student Centre, named after a donor to the project, is a distinctively jaunty building that stands in the heart of medieval London streets and period properties. According to the architects, each sharp angular side is a response to the building directly next to it. The corners and brickwork have been constructed to enhance and protect the size and light requirements of the neighbouring buildings. Inside, there’s a basement that houses a nightclub and bar, which is lit from the daylight at street level. It also comprises a cafe, career office, gym and a multi-faith centre, where students can spend time together and learn about different faiths, or take time alone to meditate. One Pancras Square, which sits between King’s Cross and St. Pancras stations, is one London’s latest flexible speculative office buildings, and is a central part of the wider regeneration of the King’s Cross area. Having achieved a BREEAM ‘outstanding’ rating, this building is also one of the most sustainable in London, using the latest technology to reduce running costs for occupiers and minimise environmental impact. Giant’s Causeway is the most popular attraction in Northern Ireland, comprising over 40,000 columns that step down from the foot of the cliff into the sea. So, when designing the new Visitor Centre for the Causeway, the architects were careful to create a building that would not distract from the landscape it was built to showcase. 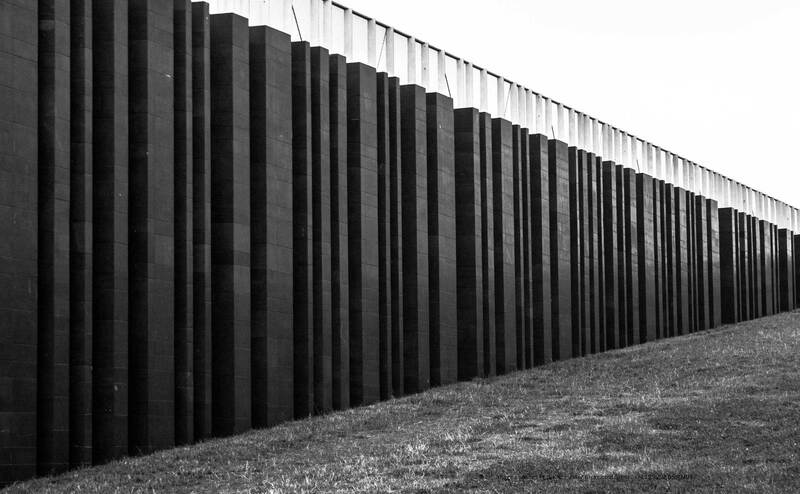 The Visitor Centre is meant to look as if it has been pulled up from the earth, with the basalt columns rising into the air to simulate the famous stones of the Causeway. One part of the building protrudes from a sloping grass bank, while the other side sinks down into the earth, leading to a hidden car park. Inside, the Centre contains a cafe, exhibition space and a shop, which are all largely underground. Outside, visitors can walk over the sloping grass roof, stepping on the ceiling windows and peering down to the exhibitions housed inside the building. 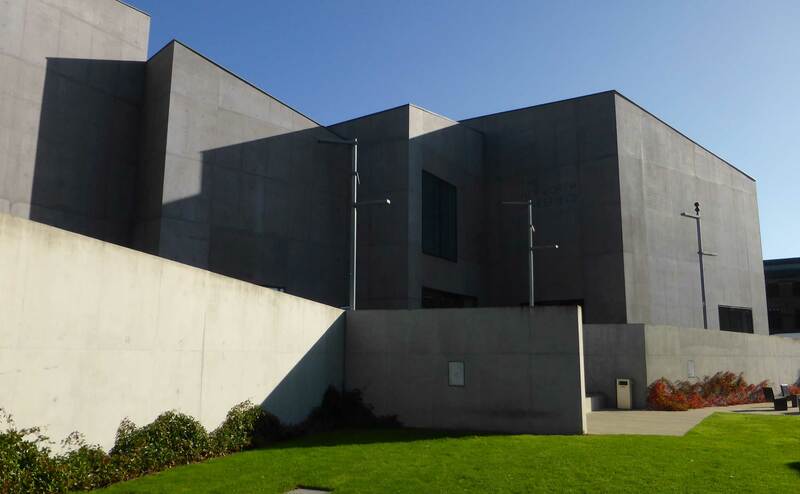 The Hepworth is a sober yet impressive art gallery named after the Wakefield-born sculptor Barbara Hepworth, who lived in the West Yorkshire city until the age of 18. Designed by award-winning architect David Chipperfield, it contains 10 galleries covering 5,000 square metres, which house dozens of Hepworth's works, as well as pieces by Henry Moore and JMW Turner. 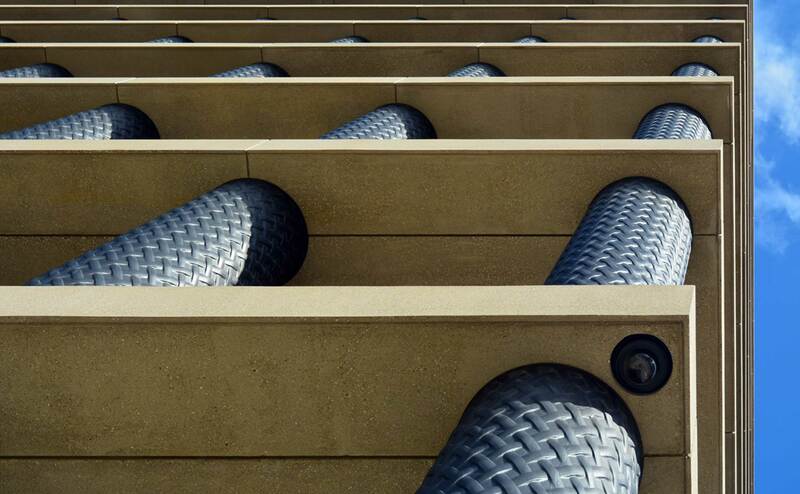 Sitting next to water amongst some of Wakefield’s historic industrial buildings, The Hepworth seeks to complement its site and emulate their Yorkshire toughness with a structure of pigmented concrete. 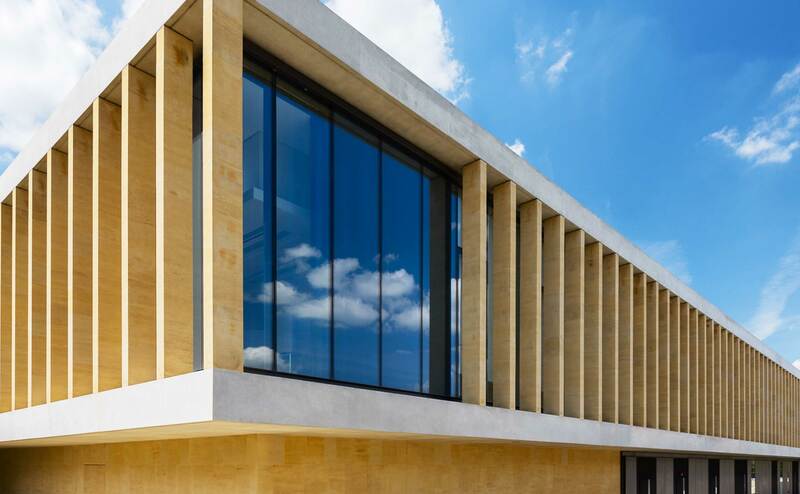 The two-storey Sainsbury Laboratory sits on the edge of the University of Cambridge's botanic gardens, and provides state-of-the-art facilities for 120 botanists carrying out research into plant development. The low-rise, collonaded stone and glass building is carefully designed to complement its Grade II listed garden setting, and contains a herbarium, an auditorium, meeting rooms, a public cafe, garden-staff quarters and social spaces.